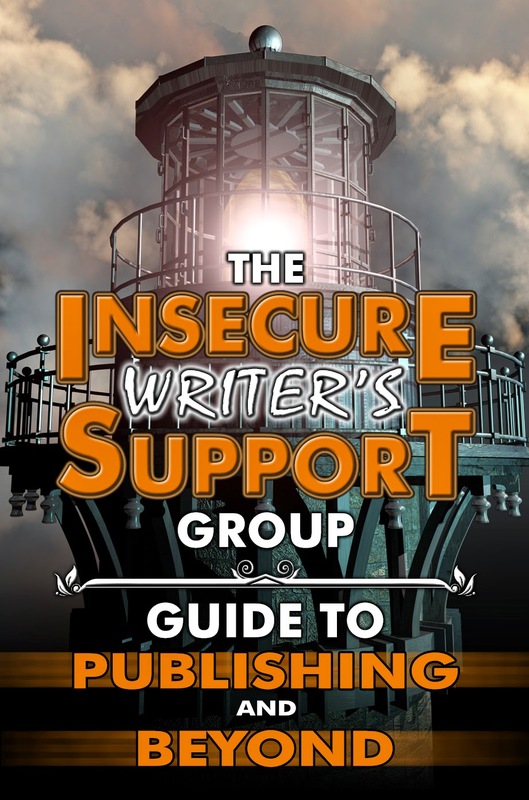 Insecure Writer's Support Group...What is holding you back? Are you looking for some inner peace too? Sharon ~ Lately I've been hearing the advice that you should query 50 agents at a time.What the heck? I don't know where that advice is coming from or what the rationalization is, but it seems wrong to me. I queried 8 agents at a time. And after each batch, I tweaked my query and/or my sample chapters. It seems unlikely that you can blow all your chances at once -- unless you send out a bazillion queries at the same time, with no wriggle room for adjustment. And you should always be writing or planning the next thing. Because even after you get an agent -- or have a book published -- you will still hear "No" and need to have something else waiting in the wings. Keep on writing! Job changing is always a possibility, but editors and agents generally stay put for a while. There are changes, but I haven't seen many in recent years. My agent switched agencies soon after signing me and she took me with her--so it's possible that even if an agent/editor switches jobs, if she's considering your project, she may take it with her to the new place. Get several people to check over your query letter for goofiness. Also check every publisher and agent on Preditors and Editors. They will give you the real scoop. You just have to do your best, have others check what you have written, and have faith! Best wishes to you, Sharon! I recommend what the others have already said. Also, it's wise to double-check the information for the agent right before you send it to him/her. Don't sweat the query process. Remember back when you first started writing and you had so much to learn? Well you learned it and wrote a good book. The query process is exactly the same. Just read up on how to write queries (there's a ton of articles out there on the Internet), write your own, then let some of your author friends look it over. Nothing goofy will ever get through that way. And so what if you make some mistakes at first? Didn't the same thing happen when you first began writing books? 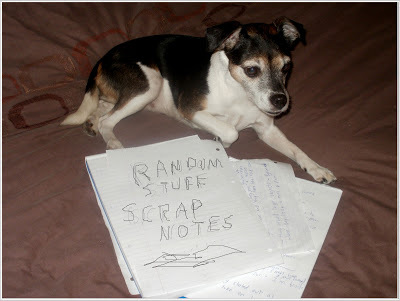 Did you stop writing? Nope. Just go for it. I trusted the wrong person once, and even though it was a horrible experience, I learned what to look out for next time. Don't pay an agent money upfront. If they offer editing, or self-publishing services, run. I believe in vibes. Even with emails. If someone makes you feel uncomfortable, gives you a bad vibe, or makes you suspicious, move on. Also, thanks to the internet, you can find out anything about any editor. I think you should definitely try. Don't worry about saying or doing anything goofy. That's how you learn. Just think about how much you are missing out on by not trying. Don't worry, we will be here to keep cheering you on. Preditors and Editors is also a great place to check if an agent is legit. Wishing you the best. You can do it! My theory is that if you've written the best book you can, it will show up in your query. And all that research you love to do? Just apply the same techniques to researching your agents. In the end, all they can do is say no. Fine. Move on to the next! What a great and helpful anthology! :o) Yeah, a writer's life isn't the easiest--you put yourself out there to be vulnerable at times. It's difficult, but we have to separate ourselves from our work by the time we're querying even tho we want someone to love it...but not everyone will love it. It's just about finding that one agent who will "get" your work. Keep trying til you find that person! Good luck!! First of all thank you so much for tweeting my post. 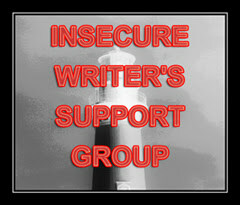 Secondly, I wish that I have time to join the insecure writer's group. Right now, I am commuting a lot, once winter comes, my commuting will get a little less and then I shall join the group. Several of our blogger friends are in that group. As a matter of fact I am thinking of introducing a coworker to blogger to help her to start writing as she says that she loves to write. 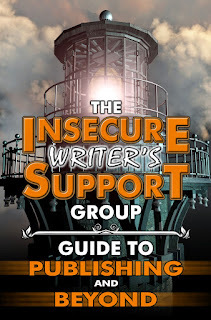 Even if we do not get published we meet a lot of nice people through blogging and understanding that there are other people who are also struggling will help us understand it that it is ok to stumble. I really couldn't give you any advice, my dear human friend. That would be because writing is something that I do and my human sometimes does, purely for therapy. No pressure, no worries about queries, just a bit of interactive passion for the written word. Just remember to find that happy balance and not put too much pressure on your good self. The best thing you can do is not rush the query process. Don't query too soon. Put as much care in your letter as you do your manuscript. Get the letter critiqued. Design the letter specifically for the agent you're querying. Follow the agency's guidelines (they aren't all the same). And yes research the agents. Any ole agent is not good enough. And lastly, don't give up. The difference between a published author and a writer is that one of them took a chance. Courage, woman! There will definitely be rejections, but the successes will eventually outweigh the disappointment.